From digital transformation to business acceleration, we will guide you every step of the way. Let Simplus improve customer experience and loyalty, maximizing revenue across every Sales and Service interaction. 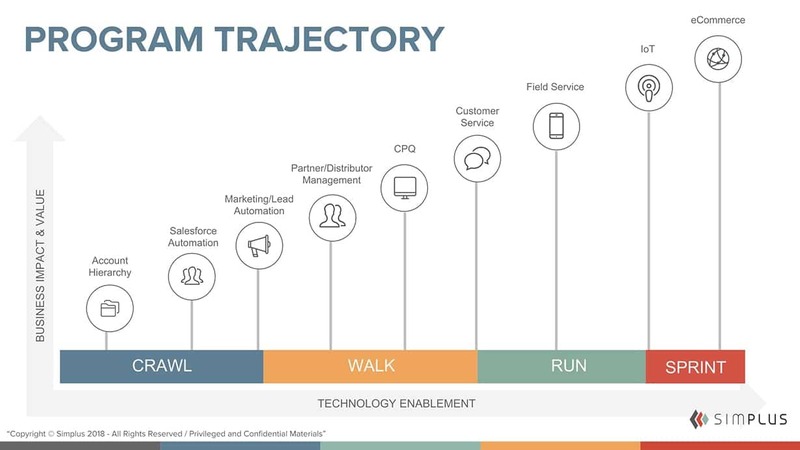 Let us leverage Salesforce to transform your customer interaction framework and technology. Our CRM solution blueprint applies across your entire business. Our thought leadership and assets. . .
Ready to Take Advantage of Salesforce for Manufacturing? Quoting your manufactured product can sometimes be difficult. Many products have complex configuration rules, which can make it difficult for your salespeople to understand viability requirements. With the right configuration, Salesforce CPQ can set up guardrails that will keep your sales team from configuring impossible products or sending quotes without approval. Manufacturing costs are constantly changing due to material availability and price. When your fixed costs change, you need a pricing solution that can adapt to your business. Salesforce CPQ allows for complex pricing scenarios, which can keep your costs in check. You will no longer have to request more money from customers due to incorrect price books. Customers are more connected than ever, and they demand modern engagement channels to get things done with the companies they do business with. Legacy solutions are full of manual, error-prone processes that present barriers to delivering consistent, high-quality engagement across every interaction. With Simplus, you can step into a Salesforce solution that grants a single view of the customer and the ability to create a collaborative and connected environment for business. With the saturation of the manufacturing market today, customers are all too ready to find another partner at the first hint of poor service. With less than 15% of manufacturers rating themselves as high-performance service providers, the time to step up your dedication to your buyers and be a disruptor is now. 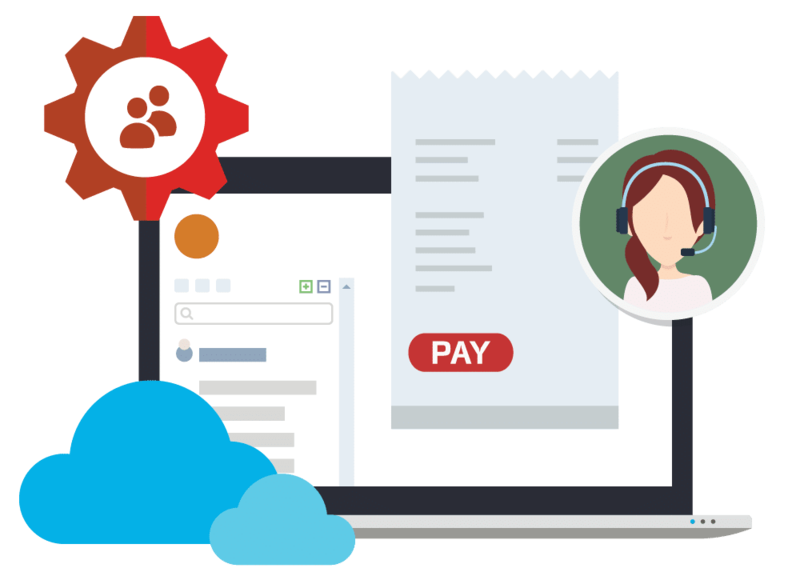 Salesforce Service Cloud gives you the tools to increase customer loyalty and avoid loss of revenue better than ever before. 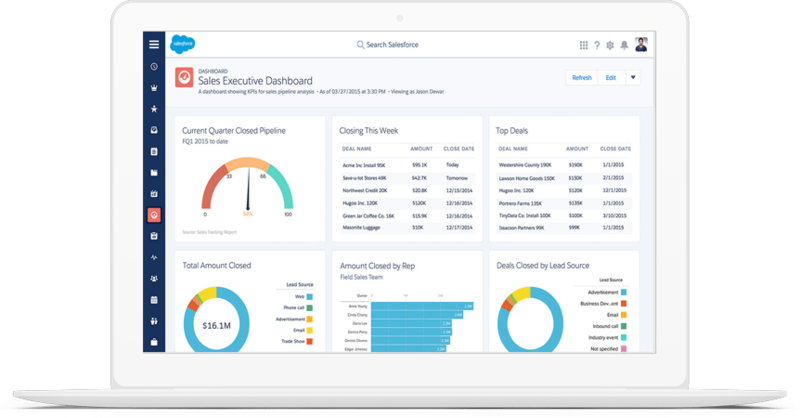 And with Simplus’ guidance, you can leverage Salesforce’s capabilities to foster optimal customer service for your clients. Enhance prospecting effectiveness through inside sales. Utilize analytics to create opportunities from product gaps based on ideal account profiling. Drive up cross-selling between product groups and BUs. Standardize your processes on a single platform to maximize data accuracy and intelligence. Integrate all channels of customer experience and operations between departments, such as sales, service, and distribution. Reduce high field service costs. Increase loyalty and lifetime value through personalized customer interactions. Enable systems to centrally manage and report on end-to-end lifecycle of customers. Gain actionable operational insights with data intelligence and an integrated technology ecosystem. Maximize agent productivity with modern and contextual connected tools. Enable proactive, predictive service, and improve future product models or designs. Enjoy ease of access to contracts, warranties, installed base, and entitlement data. Adhere to service contract compliance and renewals. 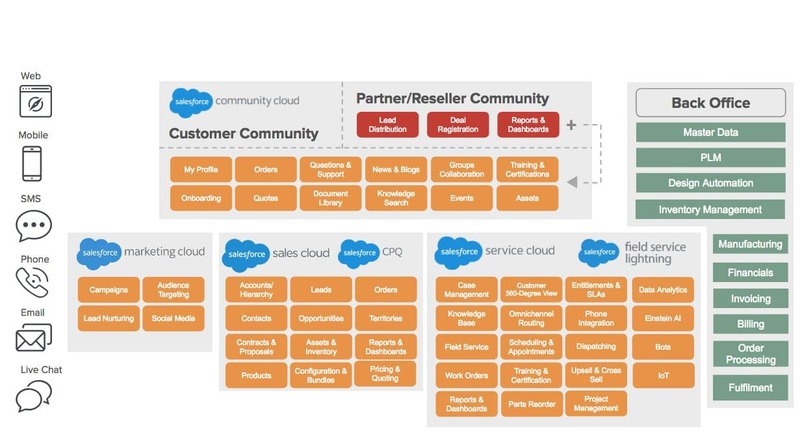 Interested in Saleforce Manufacturing? Let’s Talk!